« My first Caturday as an Ambassador! 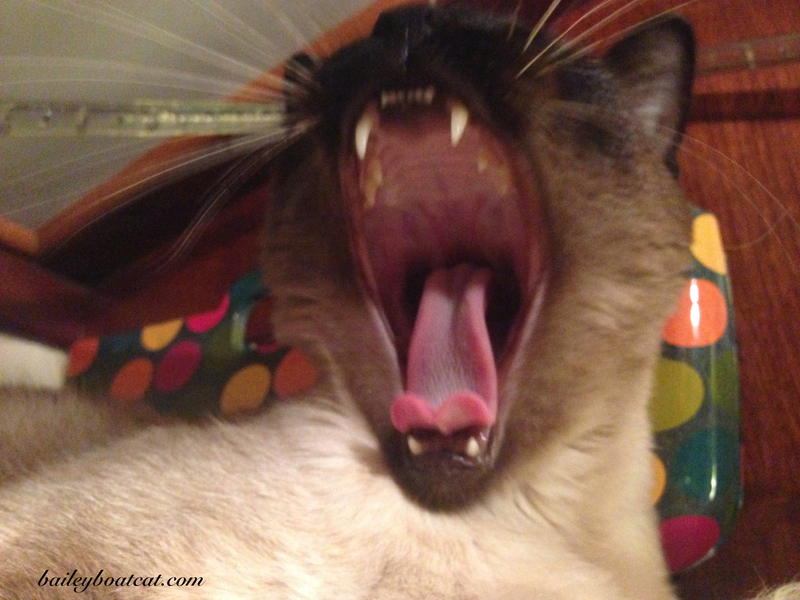 OMC…you got one big mouth my friend. You are a tad on the scary side….I’d hate those teeth coming down on me. Yikes, Bailey! We saw your tonsils! Wow, look at those fangs! Wow, now that is one big toothy yawn! Bailey! Mes would sings loud and proud if mes was a Ambasador too!!! Mee-yow yur lookin feerce Bailey!!! 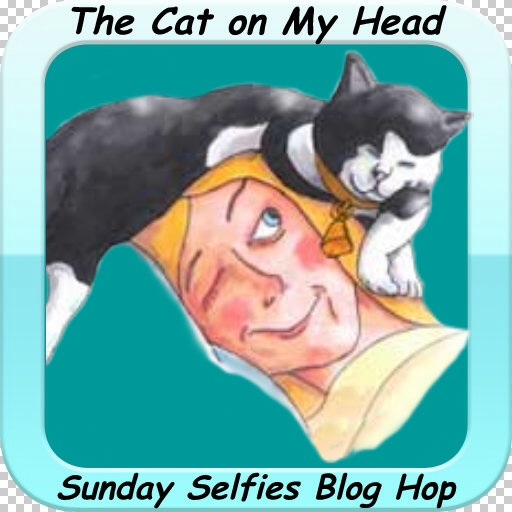 Mee hass a foto up fur Sunday Selfie so pleese stop bye an vizit when you can ok?? It looks like you are singing it LOUD and PROUD!!! Bailey, you even made my mom yawn! Those are some scary teeth you got. What glorious fangs you have Bailey! In Cockney rhyming slang, I think you might say, ‘Cor blimey, what a North and South!’ – the Brothers Grimm might say, ‘Oh Grandmother, what big teeth you have’!!!!! Either way, you wouldn’t want to be a mouse on the receiving end! WOWEEEEE Those are teeth to be proud of MOL!! !